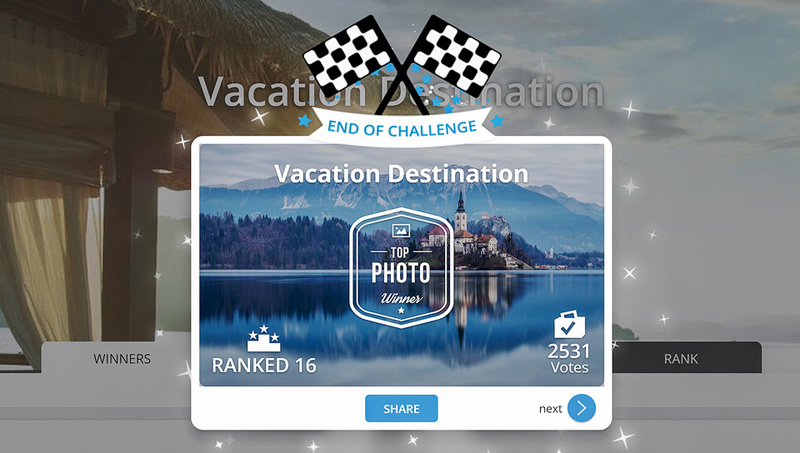 I am pleased one of my Lake Bled pictures was awarded Top Photo Winner in the Vacation Destination challenge on GuruShots! Somewhat unexpectedly, rather than being a sunrise or sunset shot, my best performing image of Bled (Slovenia) was taken during the day. I am going to publish a Behind the Shot post soon, but there is something I want to share with you right away: the use of neutral density filters in harsh light (or, in general, daylight) has taken my landscape photography to the next level. In this case, I used a big stopper - i.e. a 10-stop ND filter. That allowed me to increase the shutter speed to 63 seconds and get a very nice, smooth reflection of Bled Island on super silky waters. The image is available as wall art, print or digital download on my portfolio website. My blog readers can get 20% off on all print products by using the coupon code enricophotoblog2017 at checkout.